The new re designed Soundpod transducer from Pro Display is small and unobtrusive, creating the ultimate invisible sound source. 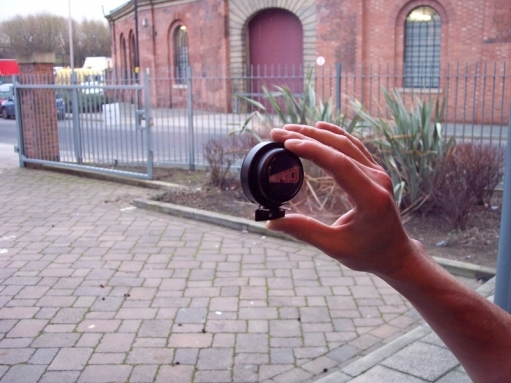 This amazing technology turns any surface into a loudspeaker – walls, ceilings, floors, furniture and even glass. The soundpod device works through an energising principle, sending frequency waves across both sides of the activated surface producing a non directional, diffused sound which evenly fills the whole of the area. 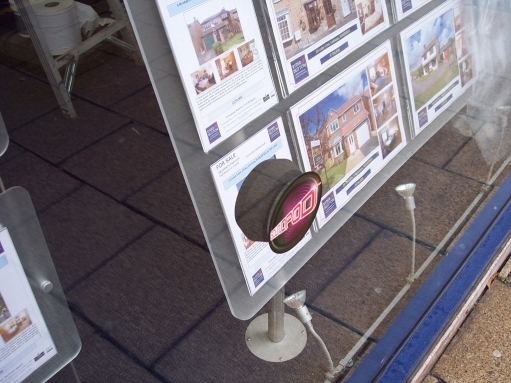 Simply attach the device to almost any surface – imagine turning your store window into a speaker, delivering your message and capturing the attention of passers by. The frequency will be affected by the size and thickness of the activated surface. 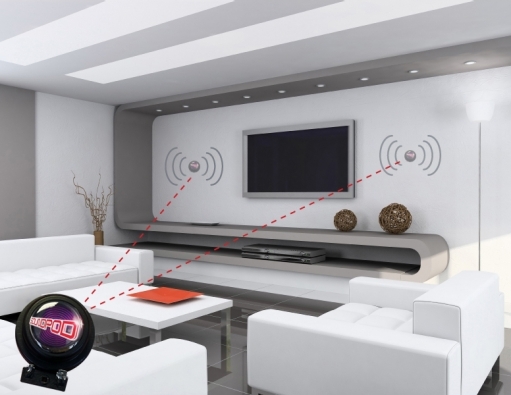 A Soundpod kit comes complete with – screw fix (wall applications) acrylic mounting disc with adhesive pad (hard surfaces such as glass), speaker cable / connectors, Soundpod sticker.